A special thanks to A Working Website for supporting the Voyage of the Argo documentary. The folks at A Working Website are specialists in small to medium size business website design and development. 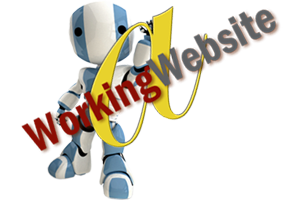 They also specialize in Search Engine Optimization and Social Network Marketing.